Pre-order Githead's latest album, Waiting For A Sign NOW from the swim ~ shop. The album is released on 8th December 2014 and will be the first Githead album to be also released on vinyl! Today we are able to announce the date & venue of Githead's first live performance in 4 years! It will be at Sticky Mikes Frog Bar in Brighton as part of Wire's DRILL: BRIGHTON festival on the 6rh of December 2014. 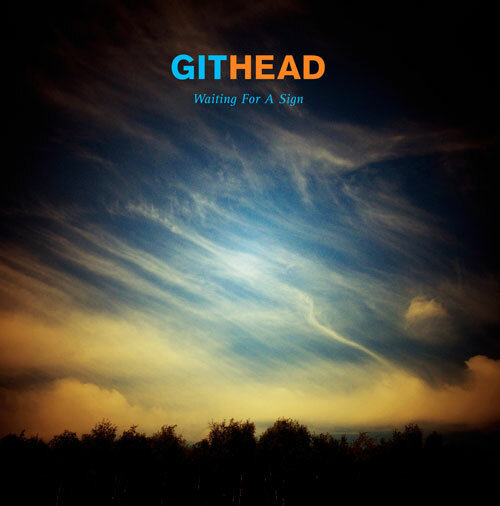 Stream Bringing the Sea To The City the lead track from Githead's next album "Waiting For A Sign" on Soundcloud. You can also read about it on The Quietus. We have today updated the downloads page with the new video for "Take Off" from the album Landing. 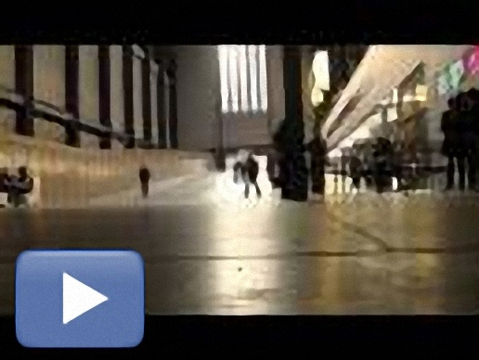 The video is a collaboration between Githead & Ben Newman and was shot entirely on location in London. Githead are: Malka Spigel, Robin Rimbaud (Scanner), Colin Newman and Max Franken. The band has since 2004 managed to craft a style which is both original yet accessible, combining rhythmic toughness with interweaving guitars, and insistently funky basslines with deadpan vocals. Find out more about the band. Be the first to know about upcoming Githead releases and gigs: enter your email address below and click subscribe!